I have been asking for this for quite a long time. 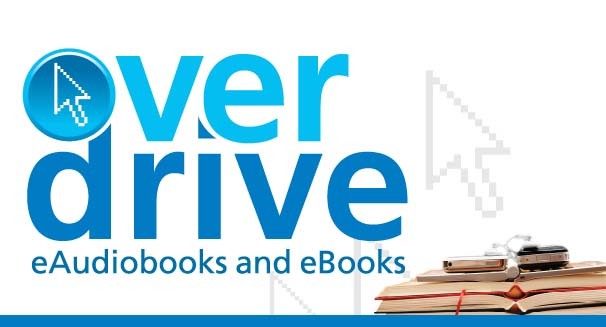 Overdrive, the library's long time choice for online audiobooks, is finally stopping the blocks that have made using the product a pain in the neck. DRM holds us back when we could really be moving forward. Here's a quick read about the change.